1. 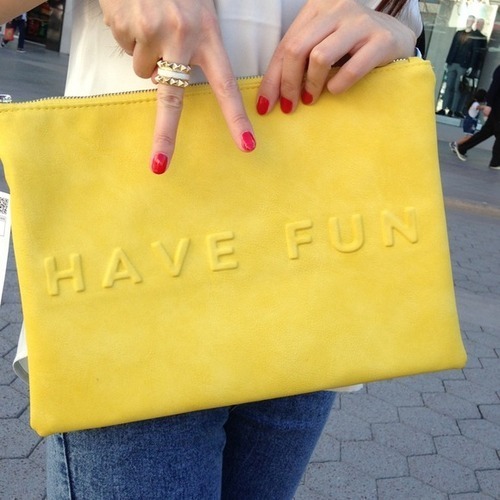 Last week we had the pleasure of spreading the PoshLove to all the stylish ladies at the LuckyFABB conference in LA. Visited our booth? Don’t forget to add our new closet widgets to your blog’s sidebar for your chance to win a Poshmark shopping spree-let us know using the hashtag #PoshLovesBloggers. 2. 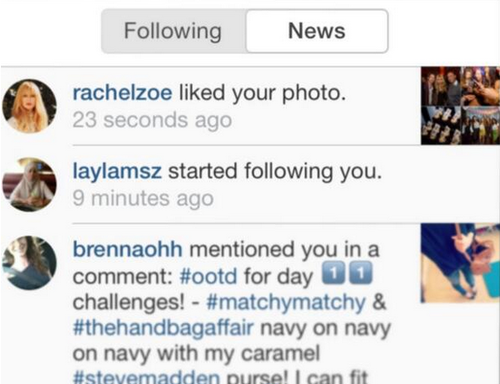 Today we were really feeling the Instagram love when style icon, friend and Poshmark investor, Rachel Zoe stopped by our page! What a very happy Friday! 3. Los Angeles, you know how to party! We had a fantastic time Posh Partying it up with our SoCal Poshers and couldn’t have asked for a more amazing evening. Missed out on the party? 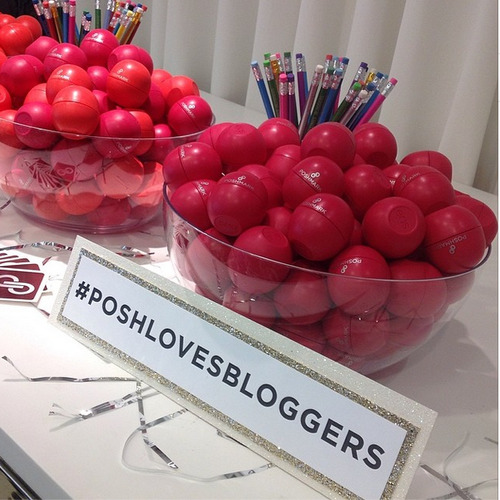 Check out all the photos from the event HERE and shop the virtual “Spring Fling” Posh Party HERE! 4. We can’t get enough of puppy Fridays here at PMHQ. Especially when we are able to get silly with a few accessories. 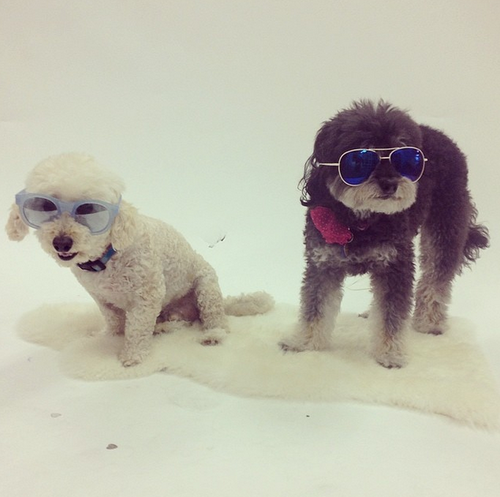 These PoshPups are styling for spring! Love! 5. Whether you’re living it up at Coachella or taking it easy at home, we hope you all have a Poshtastic weekend! See you on the app for tons of Posh Party fun!